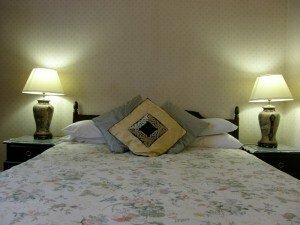 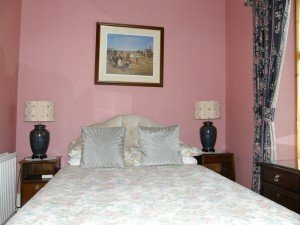 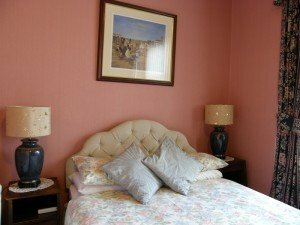 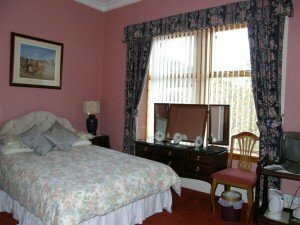 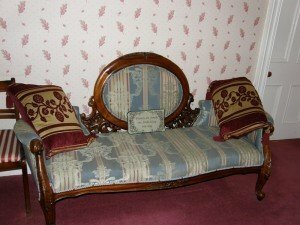 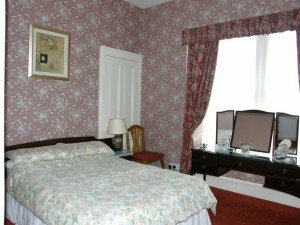 Rooms at the Park Guest House are individually decorated creating spacious and comfortable accommodation for an enjoyable stay. Each room has TV and Tea/Coffee Making Facilities and most have en suite bathrooms. There are 2 Family Rooms, 2 Twin / Double Rooms and 2 Single Rooms.